The Dreamers behind Rabbits Eat Lettuce have prepared another weekend escape located at the breathtaking Cherrabah Resort, out in the Australian Wilderness. 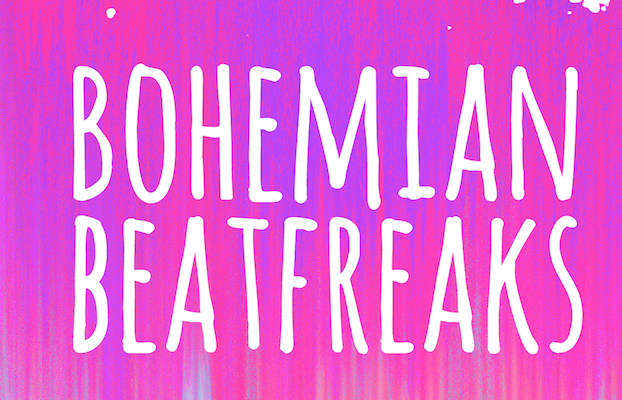 Bohemian Beatfreaks kicks off the silly season, located inland from Gold Coast (about 2 hours south of Brisbane) near the country town of Warwick (just north of the QLD / NSW Boarder), it makes the perfect start to a summer road trip for you and the tribe. Just don’t forget to pack the Tipi ! GATHER THE TRIBE. LET’S GET WEIRD. Artists, Dancers, Gypsies, Soul Searchers, Students & Dreamers we invite you to gather at our Outback Paradise for the weekend of the 22 – 24 November 2019. We will laugh, we will play, we will camp & we will dance in the forest under the stars. We aim to create a space conducive to human creativity and freedom of expression. Through music & dance we will bring our consciousness into alignment and become a united tribe. Beaming Love, Light & Positive Vibes into the universe. Aside from music, the Festival also features a vibrant market village with healthy food and drink options & a social bar with quality craft beers and cocktails. When you’re in more of a Netflix & Chill mood we have a late night cinema, tea lounge and chill space with daily yoga classes & workshops.